love this design so much, dear! Oooo! I love this one! 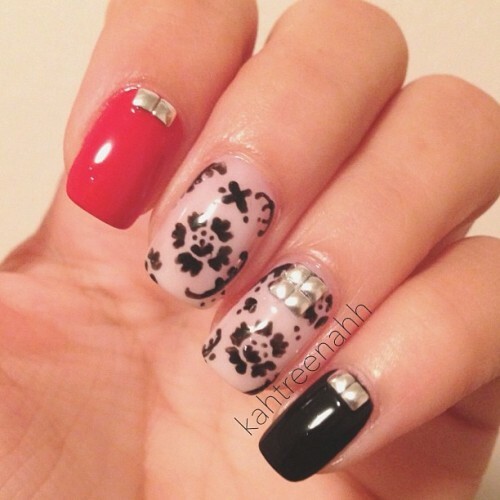 I'm a big fan of the two middle accent nails, but I haven't tried it myself yet.